What Was My Spelling Curriculum? During that school year, I purchased a spelling book to use for my “spelling curriculum,” because I was teaching at a charter school that year. Of course, this meant that I was required to teach something, but they didn’t actually have a curriculum for me to teach it. Thus, it was up to me to find something to use to teach it. I wish I still had the books I used so that I could link them here for you, but alas, I don’t. But, they provided 20 spelling words per week, and they were often broken down by a “theme” of some kind – like compound words, homophones, vowel sounds, and so on. One way I used these books was that I’d copy some of the pages for each spelling “lesson” and assign them to students. The lessons had, if I’m remembering correctly, four pages of activities. I didn’t usually use all four, but I’d copy a couple of the pages from the book, make copies for all of my students, and pass them out. This was all well and good, but, you know, they weren’t exactly riveting. It was like, “Copy down each of your spelling words” and “Use each spelling word in a sentence” kind of things. I wanted to spice things up a little bit, you know? I wanted to make spelling fun for my students! What Should You Do If You Don’t Have a Spelling Curriculum? If you’re in the situation I was in, where you are required to teach spelling but have no curriculum provided for it, then one way to get spelling words to use is Spelling City. The website provides some spelling word lists for various grade levels, including compound words, academic vocabulary, and other categories of words. What’s more is that you can use Spelling City to help your students practice and even take quizzes. 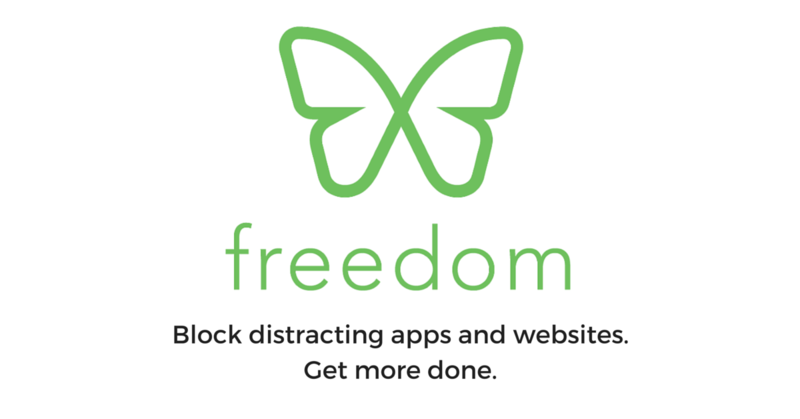 There’s a premium membership, as well, but I’m pretty certain you can still use certain features for free. Another option is, of course, to shop on Amazon. When you search for “spelling practice workbook,”* a number of results come up, and you can filter down by grade level. 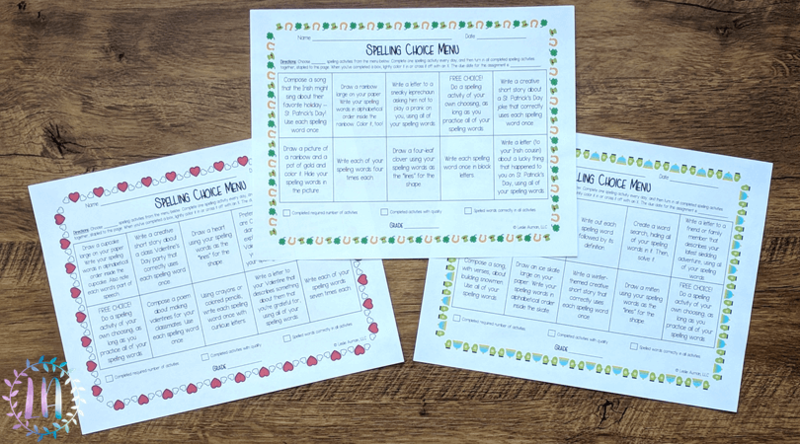 These workbooks often add activities and printables, too, like the one I had back in my first year of teaching. The good news is that most of these workbooks are affordable, and if you’re given a budget from your school to buy classroom materials, this would be a great way to utilize that budget without spending too much money. If nothing else, they can at least provide you with lots of spelling words appropriate for the grade level you teach! How Did I Make Spelling Fun for Kids? At some point, I came up with spelling menus, or maybe you call them spelling choice boards. 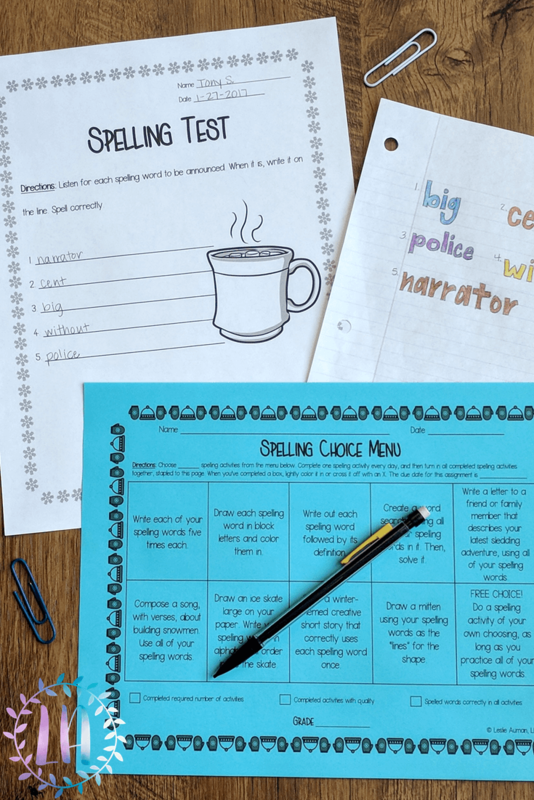 This was a table of spelling activities, and my students could pick from the “menu” in order to do different fun activities each night for spelling homework. That was the only school I taught at where homework was not required, and it was even encouraged to keep homework light. I decided that the spelling practice would become the weekly homework, and everything else would be done in class. Therefore, this spelling menu idea I had is what turned into my students’ spelling homework every week. 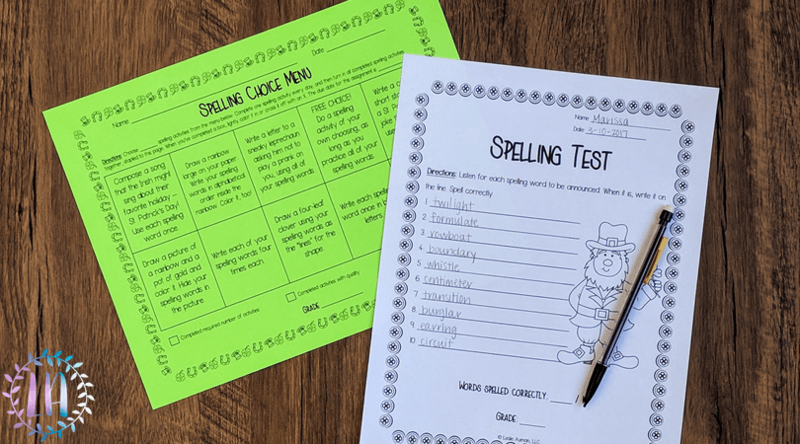 I passed out the spelling menus on Mondays, and students were required to complete four activities from the menu: one each for Monday night, Tuesday night, Wednesday night, and Thursday night. Then, students were to turn in their completed menus and activities on Fridays, which were the days I gave the spelling tests. Thank goodness for spelling tests, am I right?! They’re SO easy and quick to grade! And I’m sure that my saintly boyfriend (now husband – he’s the best) helped me out by grading many a spelling test that school year, bless him. Like those pesky spelling workbooks I no longer have, I also no longer have the files for these spelling menus. This is a bummer, because I know I had some really fun and creative activities on there. Students who preferred to act like they didn’t like school in order to “look cool” told me they had fun doing the spelling practice with these choice boards. Since I was teaching in a particularly tough urban environment, I took comments like that as both compliments and wins! How Can You Use Spelling Menus? Don’t you fret, though, because I’ve been working on re-making these spelling menus. While I’ve had my Teachers Pay Teachers store for a few years now, I never had any seasonal or holiday resources. My big goal for 2018, when it came to my Teachers Pay Teachers store, was to add two new seasonal or holiday resources every single month, and one way that I decided to tackle this goal was with my spelling choice boards. Voila! 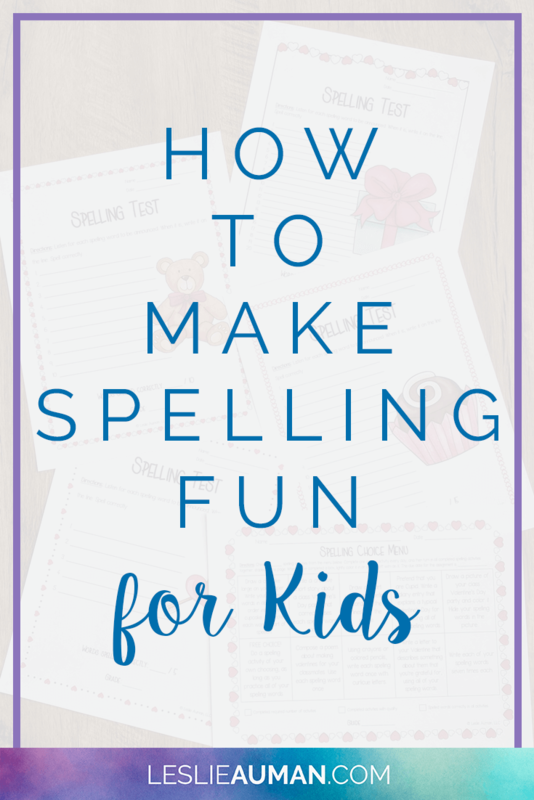 You now have a way to make spelling fun for kids WHILE having them actually practice their spelling words in legitimate, varied ways WHILE also celebrating a bit of the current season or holiday. Now, I already described above how I chose to assign my students to complete the spelling choice boards. You can do it the same way I did, or perhaps you can give your students the new menus and homework assignment on Mondays and have them due the following Monday, which is also the day you test students on their words from the previous week. Or, you can do all of your spelling practice in class, which might be especially necessary for those of you who teach younger kiddos. 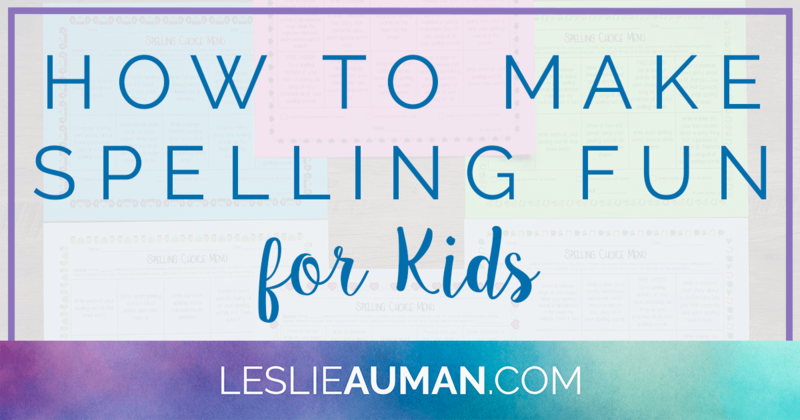 Perhaps you have a spelling folder that your students keep in their desks, and you can give them the menu, and as they complete activities from the menu each day, they store them in the folder and then turn the whole folder in to you on the due date. 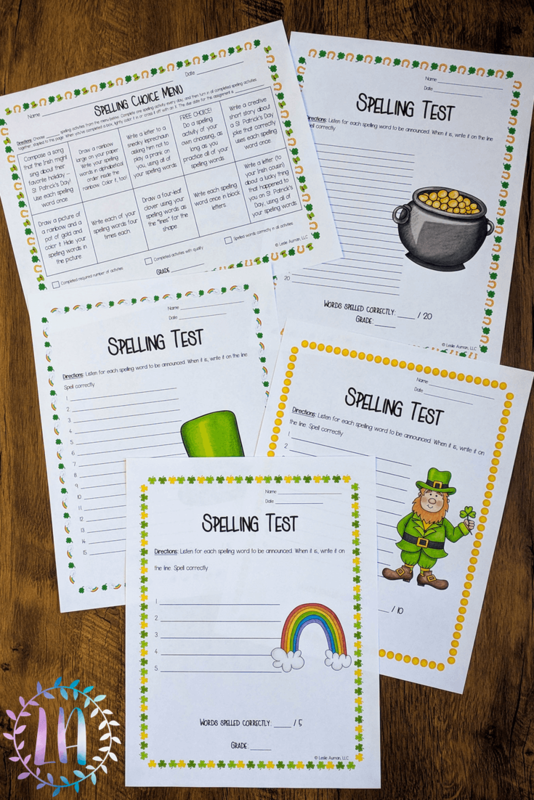 Looping back on the question of how these making spelling fun for kids, all of the activities on the menus are themed with the season or holiday they represent. For example, one of the activities on my winter spelling choice board says, “Write a letter to a friend or family member that describes your latest sledding adventure, using all of your spelling words once.” Another example, from the St. Patrick’s Day spelling menu, says, “Draw a rainbow large on your paper. Write your spelling words in alphabetical order inside the rainbow. 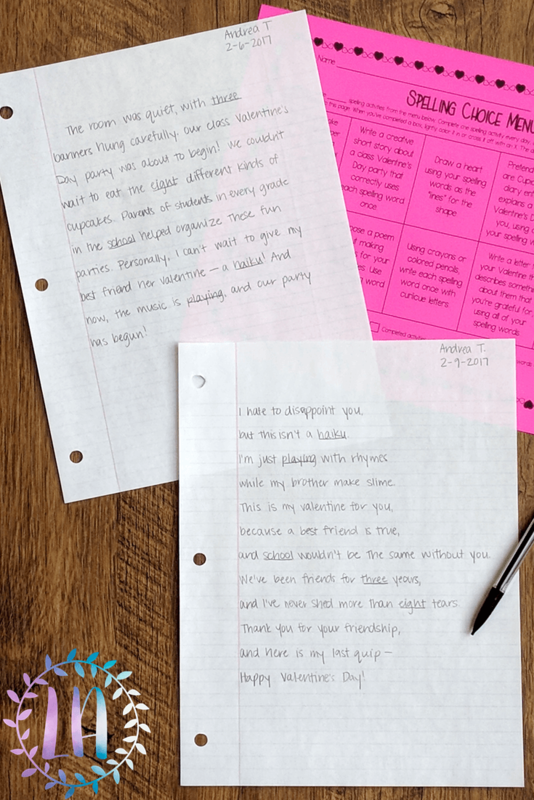 Color it, too!” My hope was for these to be engaging, themed activities that students could do while practicing spelling to help break up the monotony a little bit. The activities include writing, composing poems and songs, drawing, and coloring. Plus, each menu has a “free choice” square on it, where students can choose do whatever spelling activity they want. Grading is another question with spelling menus. Obviously, the whole point of spelling is for students to practice spelling the words the right way. I emphasized that because kids never seem to understand why they must practice spelling. It’s entirely up to you if you’d like to grade their spelling homework on accuracy, meaning that you check every single activity they completed to make sure they spelled every single spelling word right every single time, or if you’d like to simply grade based on completion. This is what I did when I was grading the spelling menus back in the day. BUT! Surprise! My spelling menus come with a little built-in editable rubric below the menu to make grading quick and easy for you. This rubric is based on both completion and accuracy. You can check each box for “completed required number of activities,” “completed activities with quality,” and “spelling words correctly in all activities.” Then, there’s a line for you to write the grade. You can write a percentage, a number, or a letter grade – whatever the requirements are at your school. Of course, this means that students should turn the menu in with the completed activities. The directions I included on the menu instructs students to staple their completed activities to the menu before turning it all in to you. There’s also a direction to students to cross off the box of each activity they complete either by lightly coloring it in or by drawing an X in the box. 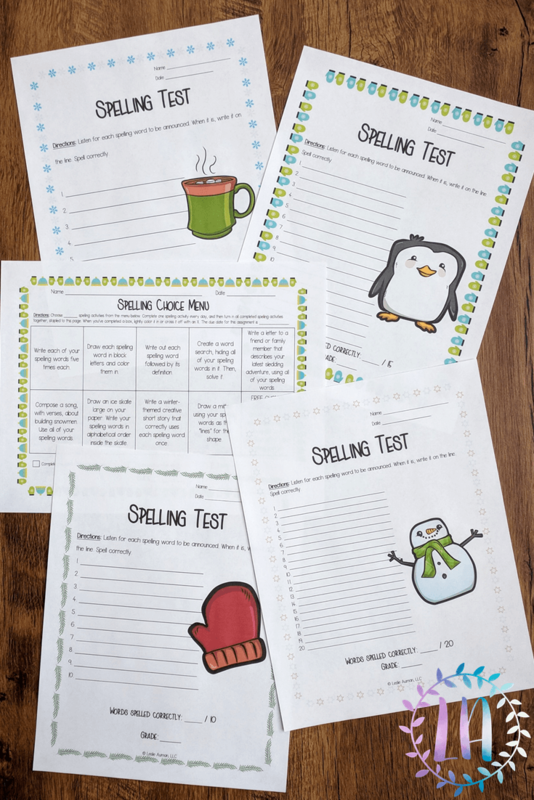 I went ahead and included spelling test templates for tests of five words, 10 words, 15 words, or 20 words, depending on how many words you assign each week (or if you need to differentiate for students with IEPs or 504 plans or for English language learners). The templates have the numbered lines for the words, and at the bottom, there are lines for you to write how many words out of the total students spelled correctly and then for you to write the grade. I’m really loving these, because I personally hated having students turn in assignments or tests on notebook paper when I was teaching. Sometimes the paper wouldn’t have that ruffled edge from being torn out of a spiral notebook, which was wonderful, but other times…it would…which was terrible. Then, you couldn’t stack your papers correctly, and it was just a mess. But no more of those petty issues! Now you can print and make copies of these test templates and be on your merry way. I’ve made both black-and-white and color versions of both the menus and the test templates. 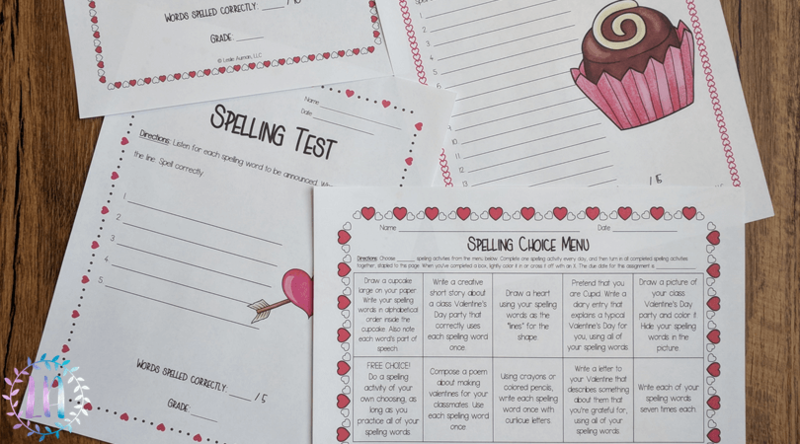 I have finished my year-round spelling choice menus, so I have one for each month of the year! Check out the spelling choice boards for back-to-school, for fall, for Halloween, for Thanksgiving, for Christmas, for winter, for Valentine’s Day, for St. Patrick’s Day, for spring, for end-of-the-year, for summer, and for 4th of July. 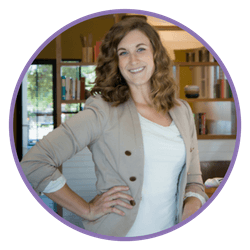 I also put them all into a year-long bundle, if you want to take care of the whole year at once and save 20%, but I also have them broken down into seasonal mini-bundles (see fall, winter, spring, and summer).